£300 inclusive, for the first and second applicant & £60 for each additional applicant or guarantor. This fee will secure the property once the landlord has accepted your offer and is non-refundable unless the landlord pulls out of the letting. This fee will also cover legal and administration costs for credit searches & all other references required. The admin fee is non-refundable should a reference not be passed and we would advise applicants who are unsure on their credit history to investigate this before applying for a tenancy. Serving of notices to regain possession of the property. 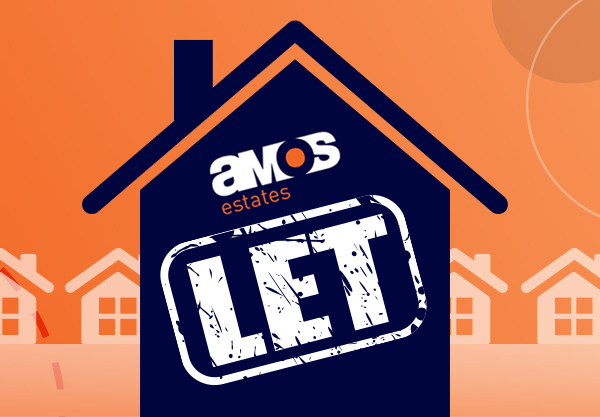 For Estate Agents in Essex with local knowledge and a commitment to our community choose Amos Estates. Contact us now for more information. Maximise revenues by getting your rental properties let quickly, usually within 2 weeks, at the best possible price and with fully referenced tenants. 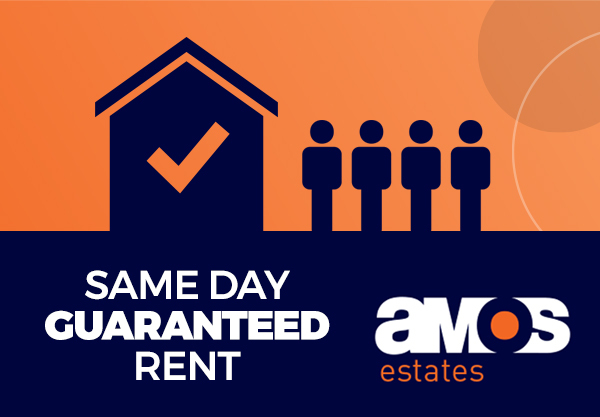 At Amos Estates we ensure you get your rental income quickly. Landlords are usually paid the same day we receive the rent.